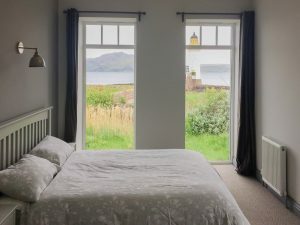 For anyone wishing to escape the hustle and bustle of daily life there can perhaps be no better place to stay than Rubha nan Gall. The Keeper’s Cottage offers total peace and tranquillity, in a setting so stunning you won’t want to leave. 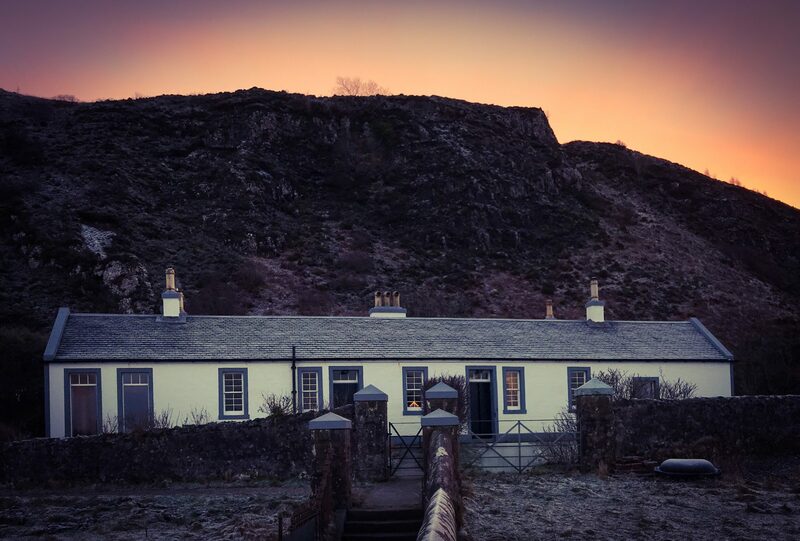 Once derelict, the cottage has been completely renovated and now offers a comfortable home from which to enjoy the tranquil surroundings, spectacular views, and abundant wildlife. 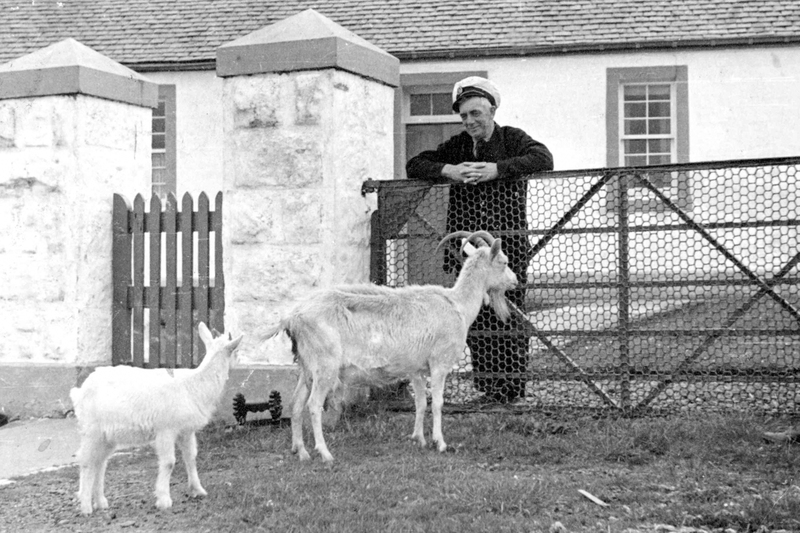 Two cottages were built by David and Thomas Stevenson in 1857 to provide accommodation for the lighthouse keepers and their families, while tending the light at the adjacent Rubha nan Gall Lighthouse. The owners live next door in the attached cottage, with a separate garden and entrance. 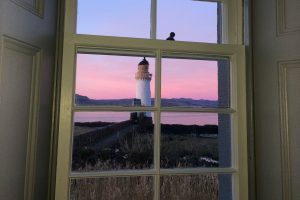 Situated 2km from the picturesque town of Tobermory, the cottage enjoys sea views across the Sound of Mull towards the Ardnamurchan Peninsula. Access is via a coastal footpath, a 25 min walk from Tobermory and there is NO vehicle access. 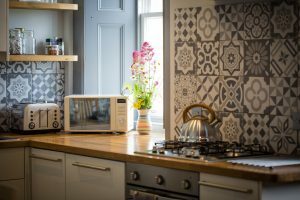 Due to the remote location, the cottage is completely off-grid, with no mains power or water, but solar panels, a spring and WiFi mean you probably won’t notice. 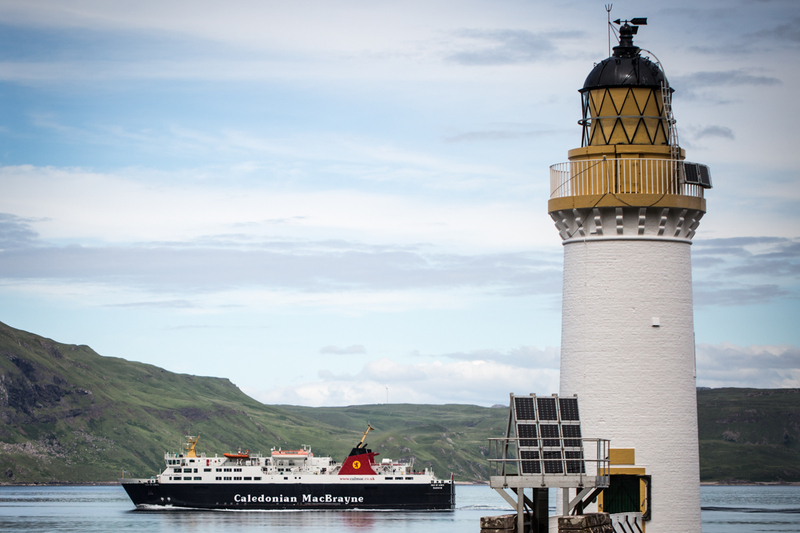 The sea views, the lighthouse, the Ardnamurchan Peninsula and Mull’s rocky coastline make Rubha nan Gall the perfect place for bird watching, rock pooling, porpoise, dolphin, otter and seal spotting, and will appeal to artists, photographers and outdoor enthusiasts alike. 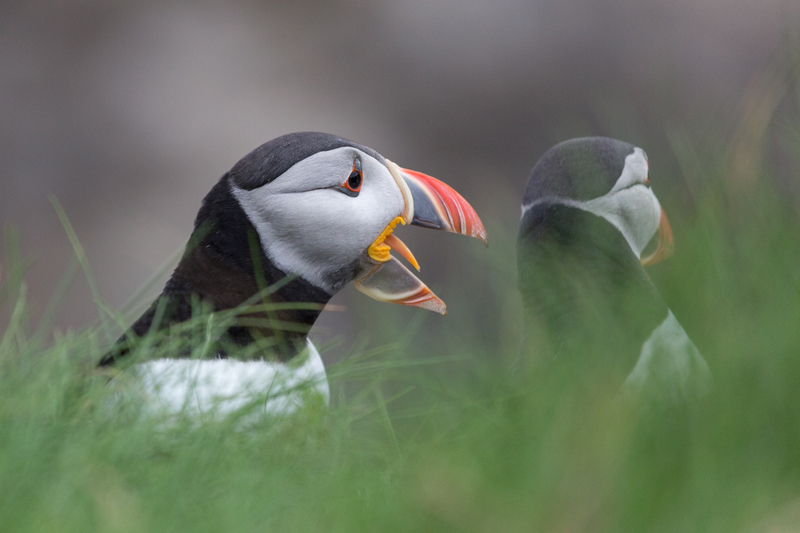 Many guests choose to spend much of their time in and around the cottage itself, as the stunning setting, incredible views and fantastic wildlife watching are hard to beat. Nearby, Tobermory’s picturesque harbour is lined with shops, cafés, and restaurants. 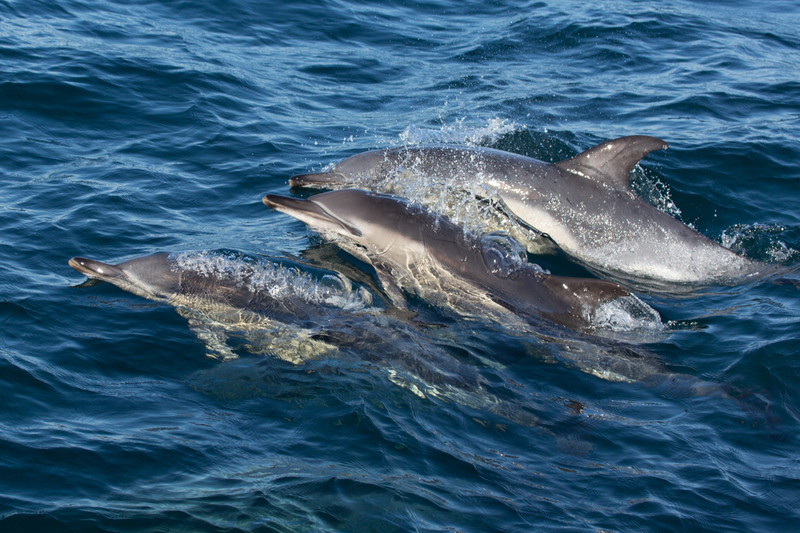 Whale watching and wildlife trips leave from Tobermory and also from Ulva on Mull’s west coast. 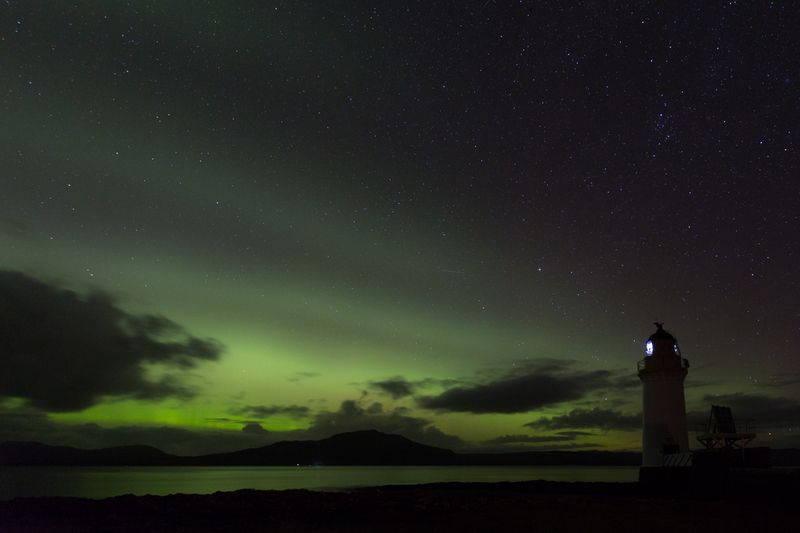 Thirty minutes west are the spectacular white sand beaches of Calgary and Croig, while a little further on, you’ll find the shores of Loch na Keal, a large sea loch hosting abundant wildlife, dominated by Mull’s highest mountains.